Note that managed resources are not copied directly into your application’s public folder, but maintained in a separate folder in target/scala-2.9.1/resources_managed. 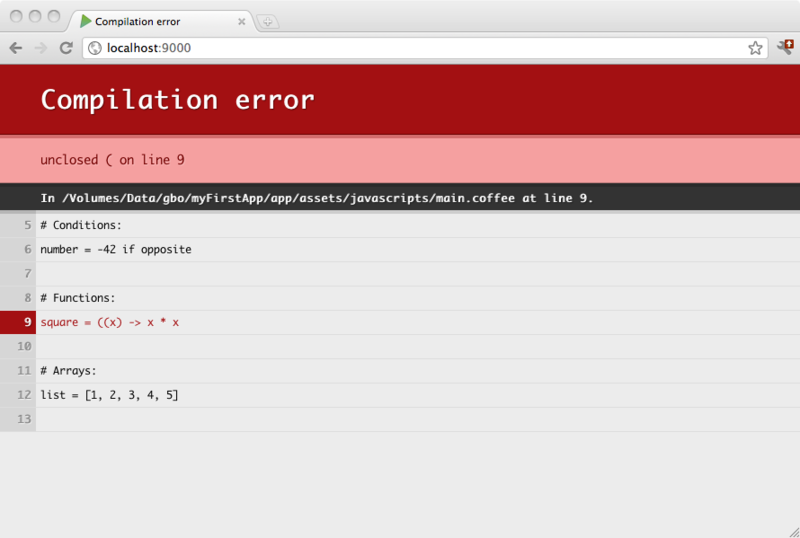 CoffeeScript compilation can be configured in your project’s Build.scala file. The only option currently supported is bare mode.